Ingmar Bergman (1918-2007) would have been 100 this year. His work, his legacy and those whom he influences today take possession of the Institut Suédois for the entire autumn season. From the uninitiated visitor to the experienced connoisseur, everyone will be able to discover or rediscover the many facets of this pioneering twentieth century filmmakers who has left a lasting mark on our culture. How does the work of this skilled author, matchless filmmaker and renowned theatre director inform artistic creation today? The Institut Suédois suggests various answers to this question in a multi-disciplinary exhibition and a programme of films and events. In collaboration with the Ingmar Bergman Foundation and the Cinémathèque Française. 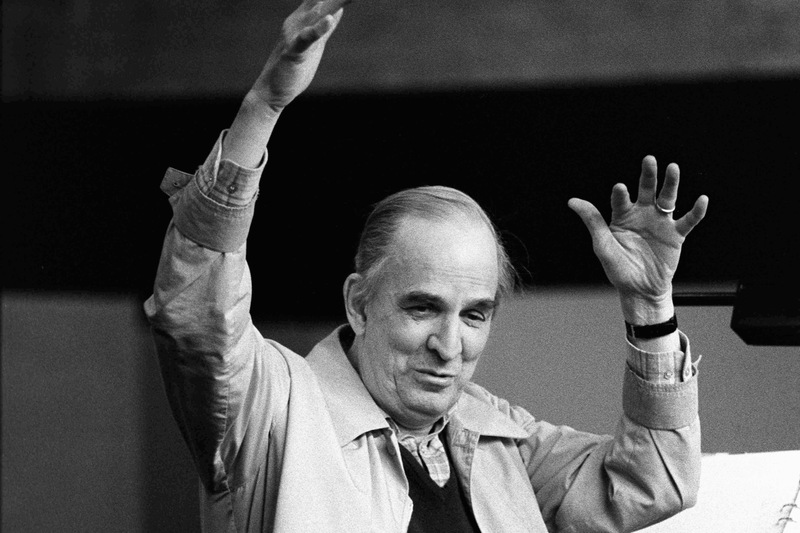 French institutions and cinemas are also organising a special programme devoted to Ingmar Bergman, including the Cinémathèque Française in Paris, the distributor Carlotta Films, and the Comédie-Française. On our French website, you will find a non-exhaustive list of the these events.